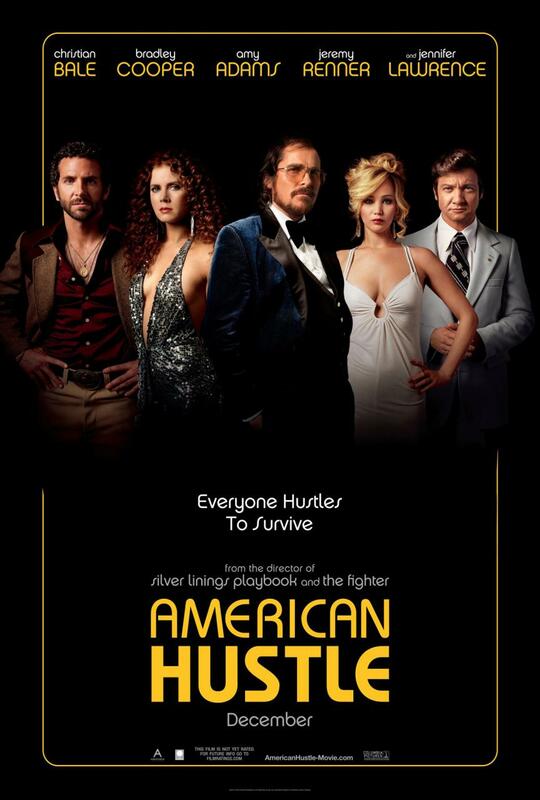 Sporting a wealth of cast including Christian Bale, Amy Adams, Bradley Cooper, Jennifer Lawrence and Jeremy Renner, director David O.Russell combines the award-recognised performers of his previous two hits: The Fighter and Silver Linings Playbook. For this 70’s set thriller, about two con-artists who must use their skills to aid an FBI operation, this looks to use intricate 70’s style and whizzing characters to make this an appealing and fun caper movie, with a director known for formulating a vast array of personalities and set realism. After the death of the former South African president Nelson Mandela last month, it’s almost timely this independent biopic starring Idris Elba as the former leader will be hitting cinemas. Tracing the man’s troubled yet fascinating life, from the book of his own account, this looks to give a respectful display of the milestones in Mandela’s life – all the way from imprisonment to presidency. 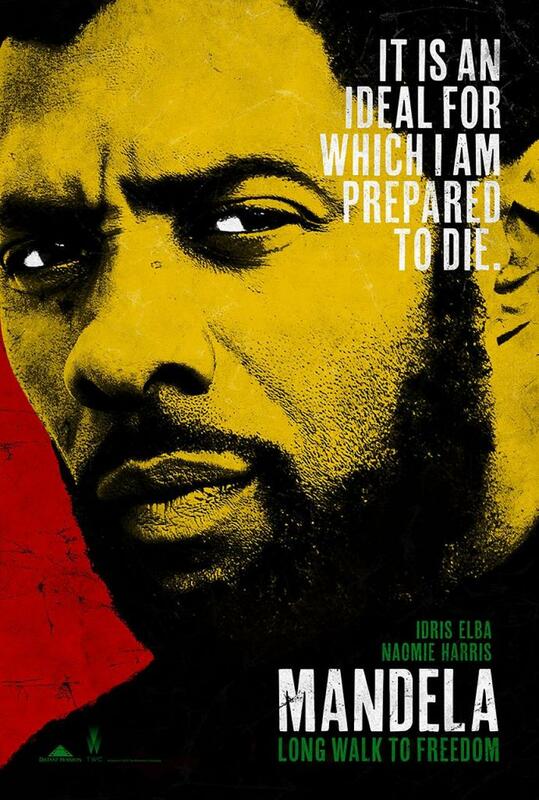 Even with an Oscar-nominated script-writer, and a supporting cast including, Naomie Harris, this doesn’t have the feel of a ground-breaking film experience, but may allow Idris Elba and company to shine at what seems a monumental task to bring a worldwide figure’s story to screen. Already a massive favourite for upcoming awards, Steve McQueen looks to go up a gear from his already brilliant work in Hunger and Shame to tell the true story of Solomon Northup (played by Chiwetel Ejifor), a free black man from Washington D.C. who is one day kidnapped and thrown into slavery in the mid 19th century. 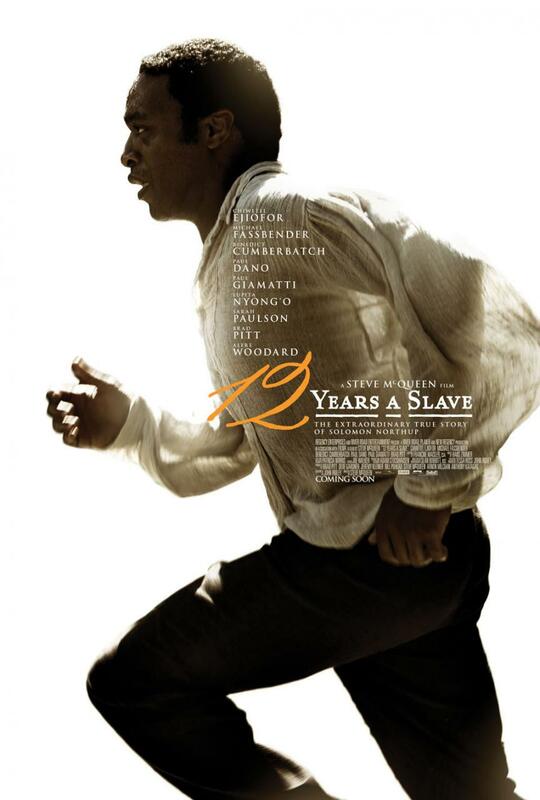 A director who deals with the physical change of the human body, this may not be the easiest nor pleasant watch, but looks to set a marker in the difficult subject of slavery in film with a brilliant performance from Chiwetel Ejifor, with support from Brad Pitt, Benedict Cumberbatch and Michael Fassbender. 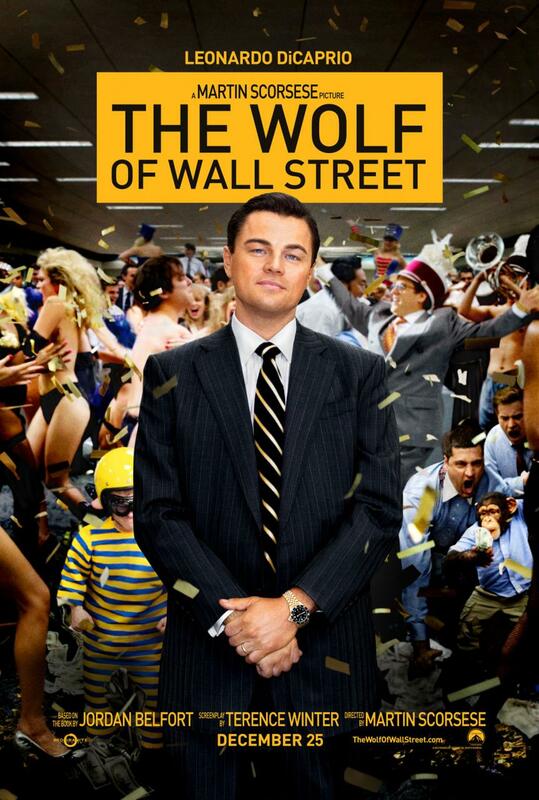 The fifth collaborative film between Leonardo DiCaprio and Martin Scorsese sees the veteran master filmmaker provide the story of Jordan Belfort, a New York stock broker in the 1980’s whose manipulation of stock markets and fortunes see him become one the wealthiest men alive. Jonah Hill and Matthew McConaughey also star in what looks to see a fun, satirical and down right crazy showing of what mass amounts of wealth can bring upon a person. Despite it being DiCaprio’s fifth film with Marty, this could provide his most character-based performance and setting an unbelievable real life story to life. 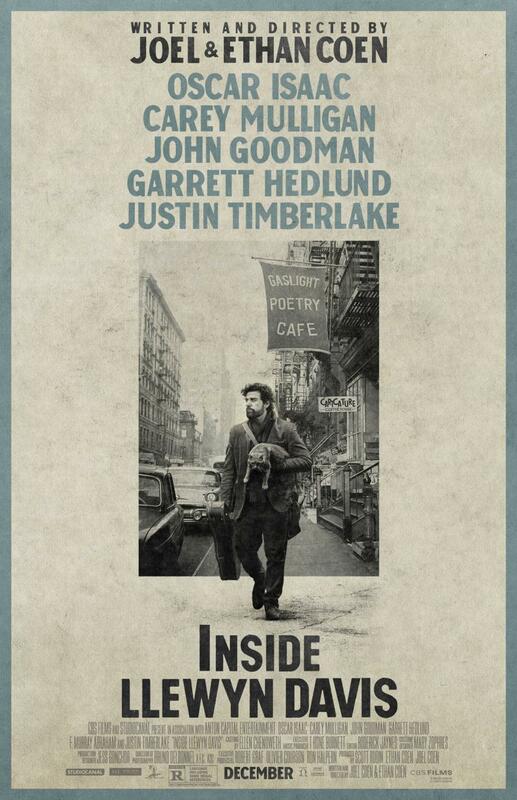 The Coen Brothers are never too far from awards talk, and their new film sees them delving into their folkish musical side as Oscar Isaac, Carey Mulligan and John Goodman star in this 60’s New York folk-era drama about failing singer Llewyn Davis, struggling to find his voice and artistic mindset. With their perfect-pitched taste of black comedy and drama, this looks to show an even different side to the Coens musical love of folk, evident in their film O Brother Where Art Thou and numerous times working with composers Carter Burwell and T-Bone Burnett, with an already foot stomping soundtrack being highly praised.